Champion health care services and practices that enable South Asian seniors to enhance their health, wellbeing and independence. CASSA will promote and contribute to an analysis that recognizes the links between poverty and racialization. CASSA, through community organizing, will bring together community stakeholders to collectively create and support various strategies to reduce poverty in the South Asian and other racialized communities. 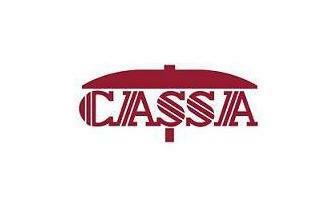 CASSA will work on improving public policy and local practices resulting in reduction of poverty. CASSA’s focus in 2016-2020 will be more specific to Child Poverty, Child Care Advocacy and Workers’ Rights, while continuing to raise public awareness about the Racialization of Poverty. CASSA will continue to pursue several key strategic initiatives to advance South Asians’ immigration and settlement. In the next five years, CASSA will focus on promoting the rights of refugees, strengthening multicultural policies, initiating welcoming communities projects and reducing employment barriers particularly for internationally trained professionals/tradespeople.